Home on Budget. 10+ Years of Experience. Deadline Focused. Whether you need some minor rehabilitation at your apartment complex or want a full build out for your industrial repair company, we’re there for you. Here are some of the services we offer. Don’t see what you need on this list? Let’s talk about what you’re trying to do and we’ll see if we can come up with a custom solution for you. 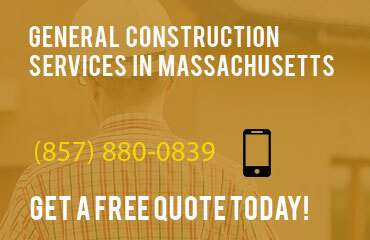 We offer the best customer experience with professional service for your foundation, concrete, crawl space and basement. When you contract with us for your demolition project, we’ll handle the whole thing from top to bottom. Call us now for a free quote. From parking lots to entry ways, you can count on VMT’s commercial snow removal services to help keep your business running. Please fill out the form and press the send now button. We will get back to you with 2-3 business days.